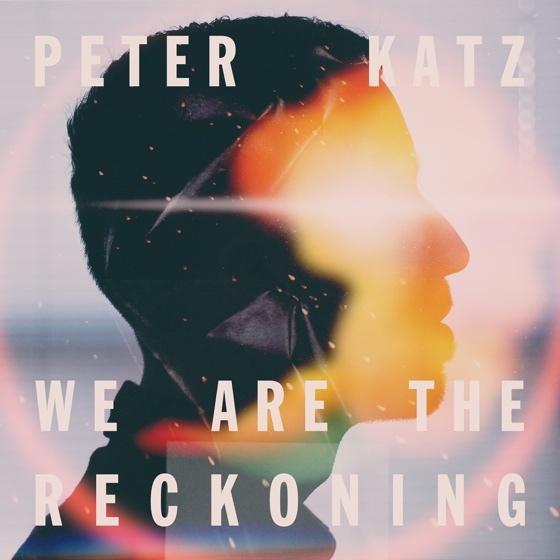 Canadian singer-songwriter Peter Katz returns with his latest LP We Are the Reckoning next week, but Exclaim! is hooking you up with a chance to hear it in its entirety right now. The album follows Katz's 2012 offering Still Mind Still and marks a sonic transition for the musician. Making a conscious effort to push himself past his usual boundaries, Katz wrote over 50 new songs during the record's sessions. The typically solitary songwriter even welcomed the idea of collaboration on the new tracks — as we've already heard on the previously released duet "Brother" featuring Royal Wood. Rachel Sermanni also gets a featured spot on the album for her appearance on the sombre, piano-driven "Dark." Lighter fare does appear elsewhere on the album, with the opening title track buoyed by synthetic drum beats and airy vocals, while the upbeat pop of "We Won't Mind" delivers an anthemic, clap-along chorus. Penultimate tune "Beacon" is the only cut that Katz doesn't dole out any co-writing credits on, hearing Katz return to his one-man musical roots. It's a soft, drum and piano-driven ballad, bolstered by angelic female vocal harmonies that leads into folky, acoustic closer "Story You Forgot." "If you want to make something that's like nothing you've made before, then you have to shake yourself up, go beyond what's comfortable and known and let yourself feel disoriented, overwhelmed, even intimidated," said Katz in a press release about the new material. "Those moments, where you lose your bearings, where you're forced to sink or swim, are the moments where you have an opportunity to rise to the occasion, to surprise yourself, to do the things you didn't know you could do. That's what making this album was for me, I'm so proud of the process, and I'm so proud of the result." We Are the Reckoning is officially out on March 31 via MapleMusic Recordings/Fontana North, but you can hear the final result right now. Scroll past Katz's upcoming Canadian tour dates below and hit play to give the new album an advanced listen.